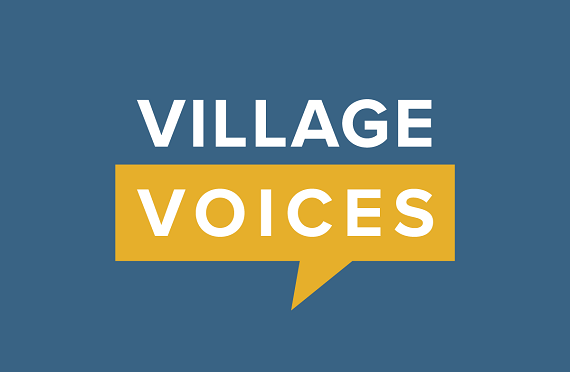 Village Voices Meetings are scheduled 10 months out of the year on the first Tuesday of the month (except for January). They are designed to help the village businesses and village residents network and stay in touch. At these meetings, you will learn about upcoming events, city issues, marketing and sponsorship opportunities, and more. The meetings are held from 8:30 am to 9:30 am to make it easy for a store owner or employee to attend the meeting prior to opening for the day. They are held at New Village Arts Theater at 2787 State Street, on the corner of State Street and Christiansen Way. There is plenty of parking. No RSVP is necessary. Bring a friend or co-worker!